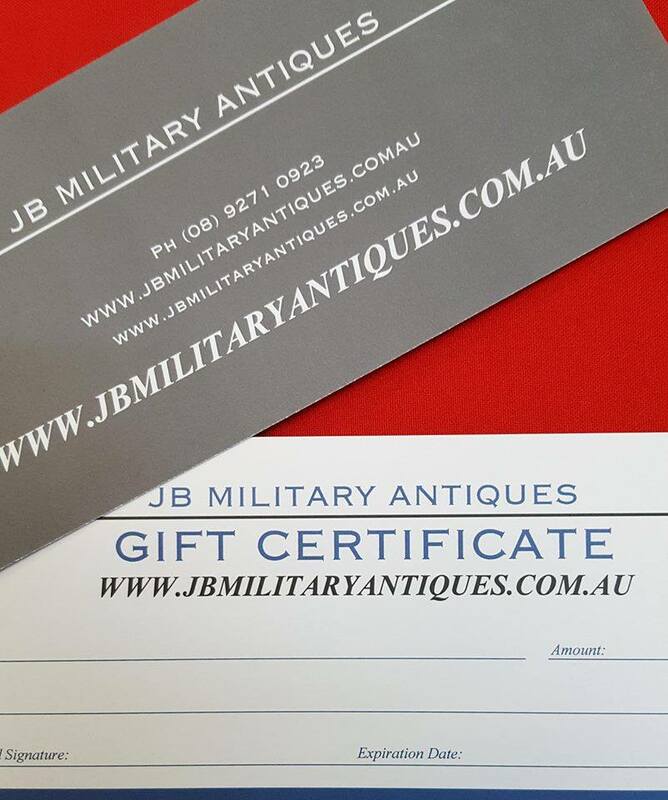 $500 Gift voucher available in our store at shop 2-135 Russell st Morley, Perth WA or we are only too happy to post one out to you. Valid for 12 months from purchase date. 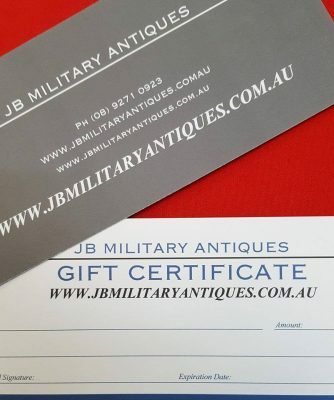 Perfect for that hard to buy for collector or loved one.